Inside Account meet Outside Account. 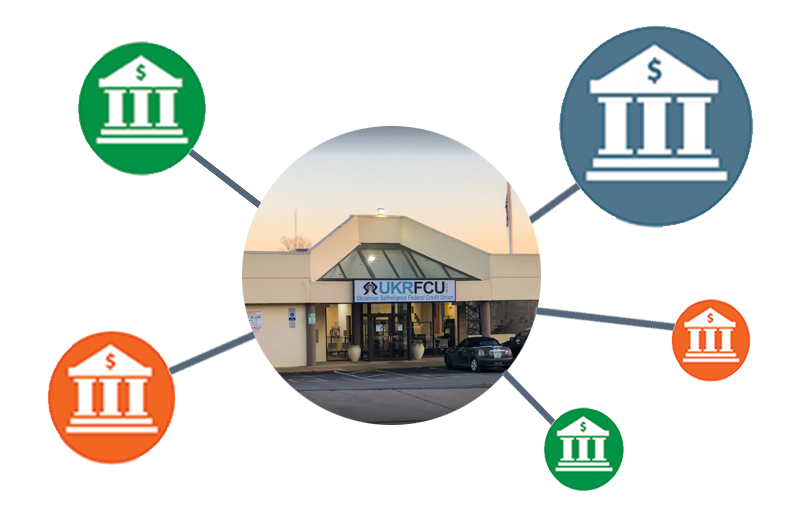 With External Transfers, you can transfer money between your UKRFCU accounts and your own accounts at other Financial institutions. Payments and transfers can be set up automatically recurring or scheduled in advance. Simple – Transferring funds between accounts has never been easier. Convenient – This convenient transfer service saves you a trip to the branch/ATM or from having to write a check. External Transfers and then Transfer Funds. Provide some personal information to confirm your identity. You can then add accounts to start moving funds. Available within UKRFCU Online Banking, not the Mobile App. The member must use either a desktop computer or web browser on their mobile device to access External Transfers. To make a transfer, the member will need the External FI’s routing and account number. The funds will be in the member’s UKRFCU account in 3 business days from the day of initiating the transfer. In some cases, the process of registration for the service may take an additional 1-2 business days, depending on the member’s external FI. Both one time and recurring external transfers may be scheduled. The member must be the primary owner of both UKRFCU and the external account for the transfer to go through successfully. The member must have a Checking Account with UKRFCU. Log into Online Banking to use External Transfers.